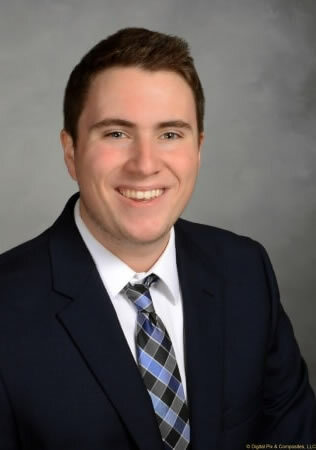 Matthew Edson studies actuarial science and finance and economics at the University of Connecticut. He is the CFO of the UConn chapter of Gamma Iota Sigma. Matthew will be pursing an internship this summer at Travelers in their Actuarial and Analytics Leadership Development Program (AALDP). Not only is the insurance industry filled with opportunity, it is also a necessity in society. As technology advances, the insurance industry needs to be dynamic and ready to respond to changes, and I plan on being a part of it. Actuarial science blends business knowledge with technical expertise. As someone who takes great interest in both the analytical and business aspects of an industry, this field of study is perfectly suited for me. This profession requires a lot of dedication and time – if it’s something you’re passionate about, remain resilient and keep studying, and the hard work will pay off.